Formerly established in 2009 as Trading Point of Financial Instruments Ltd, XM is a regulated Forex broker in the Republic of Cyprus. The company was initially founded by a group of interbank dealers who wanted to improve the level of services in the Forex trading community. With XM, traders now have access to the commodities, CFDs and Forex markets. One of the main advantages of dealing with XM is the fact that the company is based in Cyprus, a member country of the Eurozone. This mean XM meets the minimum fiduciary standard required of a financial service provider operating in the Eurozone. Incidentally, XM is also registered with the Federal Financial Supervisory Authority of Germany (BaFin) and UK’s Financial Services Authority (FSA) thus giving added protection to traders. 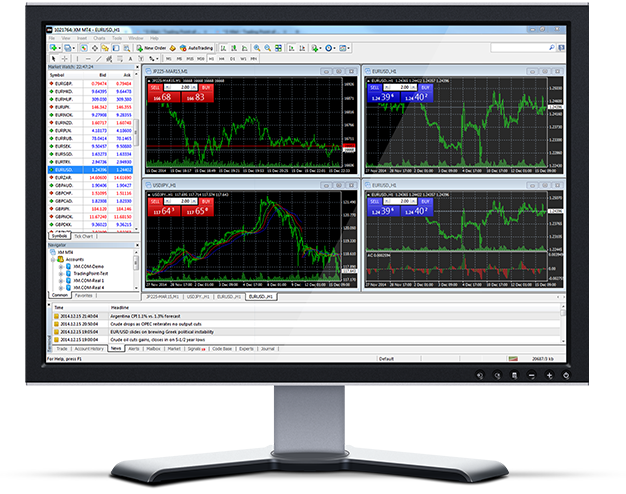 The Metatrader 4 Forex trading platform is one of the world’s most reliable and popular trading platforms. Hence, it is not surprising to see XM making this platform available to their clients. Packed with the tools of the trade, traders can set up the XM Metatrader 4 trading platform for either manual trading or automated trading with Expert Advisors (EAs). The XM Web Trader provides traders to trade in the financial markets through the internet without having the need to have specialized software downloaded. XM Zero accounts offer spreads as low as 0 on 56 currency pairs, Gold and Silver and the leverage up to 500:1. This type of account is suited for those who want to adopt a low risk approach towards investing. 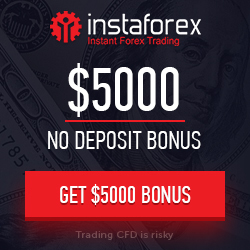 This trading account needs an extremely low minimum initial deposit of just $5. The Standard Trading Account is more suited for the professional and more experienced traders. Although the benefits are the same as Micro Trading accounts, Traders with standard trading accounts can trade with larger contract size. Recognizing that the Forex market is a global market, XM also make allowances for those traders who wish to trade in accordance with their religious belief. The Islamic trading allows traders to conduct trades based on Sharia principles. Clients who don’t have the experiences or time to trade for themselves can also rely on the additional services provided by XM through the form of managed accounts. A professional account manager will help clients’ with their trades and also help to manage their funds for them. With the Demo account provided by XM, traders can test out their trading strategies without having to risk real money. 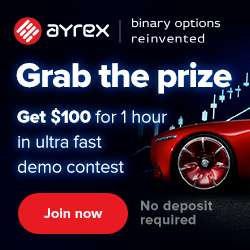 Each demo account is provided with $100,000 in virtual money so traders can try to simulate real trading conditions. Like most Forex brokers, XM do not charge any commission. Instead, they charge a spread on trades conducted through them. Depending on the instruments and account types, spreads start from as low as 1 pip. There is a choice of fixed spread or variable spread that traders can opt for. To provide their clients with the best possible spreads, XM also offer fractional pip pricing so prices can be quoted to the fifth digit instead of the normal four digit pricing. At XM, they recognized that quality execution is essential and hence their trades are executed efficiently with 99.35% of all trades completed in less than a second. They have a Strict NO re-quotes policy and all orders are 100% executed. Can be done through China UnionPay, Credit Cards, iDEAL, Moneybookers Skrill, MoneyGram, Neteller, SOFORT, WebMoney, Western Union, Local Bank Transfer and Wire Transfer. Supported by China UnionPay, Credit Cards, iDEAL, Moneybookers Skrill, Neteller, SOFORT, WebMoney and Wire Transfer.